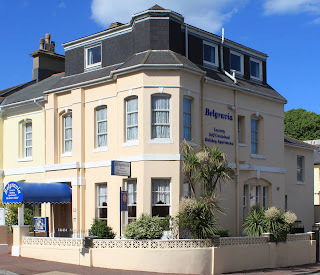 Belgravia Luxury Holiday Apartments are located in the very popular Devon coastal town of Torquay. 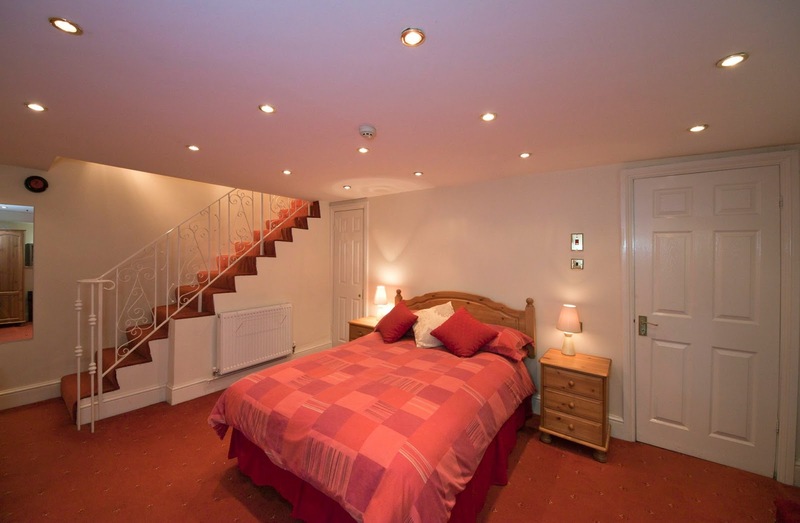 All apartments have been newly decorated and completely refurbished to a high standard, with quality bathrooms, kitchens and appliances. These apartments are superbly placed for those wishing to explore The English Riviera further. 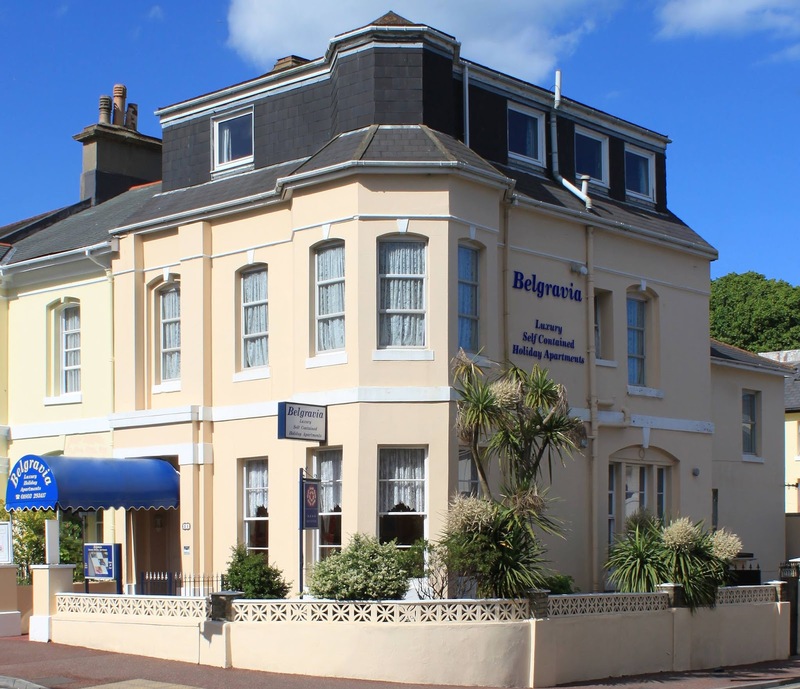 These holiday apartments are only a short stroll from the both the promenade and Torquay town centre. Living Coasts features a range of fascinating coastal creatures, from loud and loveable penguins to playful fur seals. There are a range of local attractions in the area which are well worth visiting including Torre Abbey, Cockington, Dinosaur World, Kents Cavern & many more.